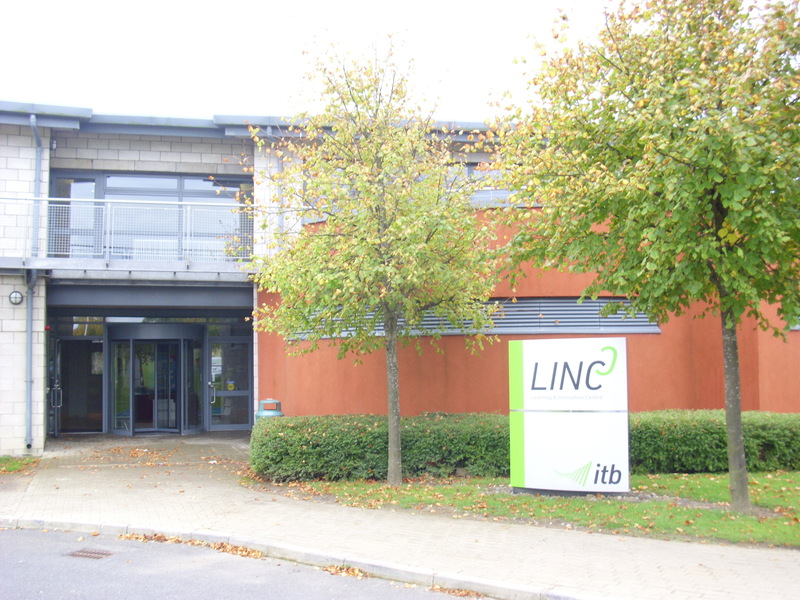 Ideally located 10km from Dublin City and 14km from Dublin Airport, the LINC at the Institute of Technology Blanchardstown is one of Ireland’s best located business incubation centres. Our close proximity to both the M50 and N3 coupled with our situation within a busy industrial commercial setting make The LINC an ideal location for growing a new start-up business. Spanning over 2,000 square metres, the newly refurbished LINC offers a wealth of possibilities to entrepreneurs. Facilities include a boardroom, meeting room, computer labs, entrepreneurship lab, ideas lab, research room, onsite catering. Tenants also have access to support and mentoring through our Create, Learn, Grow™ business incubation programme. Offices available within the centre range from 23 to 100 square metres and can accommodate between 2 and 12 persons. Each office comes equipped with access to ICT infrastructure for telephone and broadband access. Units are available to let, on short term and longer lease arrangements, within the centre. Entrepreneurs locating in the LINC have access to research and knowledge centres within the college in order to help grow and expand their business. They also have access to a programme of business start-up events scheduled throughout the year for tenants, including programmes such as the New Frontiers Programme. This is a highly successful programme which helps high growth knowledge based businesses develop during their their start-up phase. Emersion within the enterprise environment and also relationship building with other incubation clients, have proven very fruitful for occupants of the centre.